This is a nostalgic choice, based purely on my love for the videogame Jet Set Radio. Released on the SEGA Dreamcast eighteen years ago, Jet Set Radio is a cel-shaded, visually striking representation of Tokyo that sees your character rollerblading through the streets and tagging walls, cars and everything in between. As a game, it was good fun but it is most memorable for its soundtrack which combined hip hop with J-Pop, punk rock and electronica. Certainly unique, 2Mello is a producer from Kentucky that also holds strong feelings towards SEGA’s franchise, crafting a collection of songs that capture the vibrant atmosphere just as well as the original soundtrack. Two of the most overlooked emcees in all of hip hop, England’s Cappo and Cyrus Malachi collaborated on a bunch of tracks over the past few years and this was a surprise release in December. It is a reminder of the raw, poetic nature of British emcees which when matched with dusty, minimal backdrops only helps highlight the potency of a thick accent and a diverse vocabulary. “Shadows” is easily my most listened to record of 2018 yet it’s clearly not Album of the Year material. 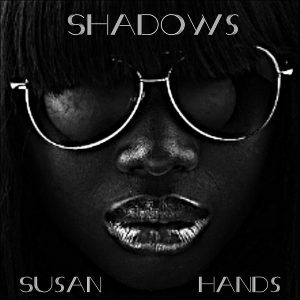 This random selection of beats from Susan Hands (from the Math Squad collective) is full of impressive tunes that go beyond the usual chilled out, study in the library vibe many beat-tapes offer. Some of the hardest beats you’ll hear all year are here: “My Dark Introduction”, “Hands Gun Funk” and “Mother Earth Here Me” just never get boring. These are balanced by the hopefulness of “Lazy Day of Life”, the throwback head-slammer “Boom Hands Bap” and a bassline to die for on “Shadow of a Doubt”. This is precisely why I monitor Bandcamp on a daily basis, because every now and then you’ll uncover a gem like “Shadows”. 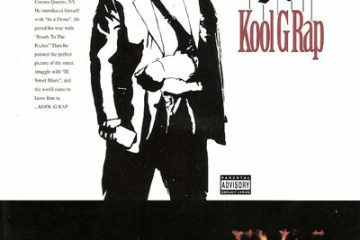 Kool G Rap delivered one of his better performances in recent years by sharing mic-time with up-and-comer 38 Spesh. Now, G Rap is already a certified legend, but he’s not phoning in verses here. Thirty years of intense, verbal gymnastics may have slowed Giancana’s flow but his writing and raspy delivery remains impressive, and most importantly, unique. The swathe of copycat emcees trying to imitate G Rap and more recently Roc Marciano, lack that lyrical depth and it’s commendable how 38 Spesh holds his own. Bolstered by some heavyweight production from Alchemist, Pete Rock and DJ Premier, “Son of G Rap” is good old fashioned street rap with that New York feel. Even Cormega and AZ make rare appearances. This is that late-night driving music as you ponder life. 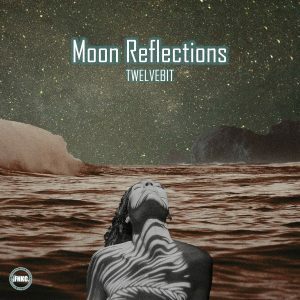 Except, there’s an edge to the production from Swedish beatmaker TWELVEBIT that swiftly changes direction (rarely is a track longer than a minute) and constantly keeps you on your toes. You certainly won’t be falling asleep at the wheel to “Without You”. 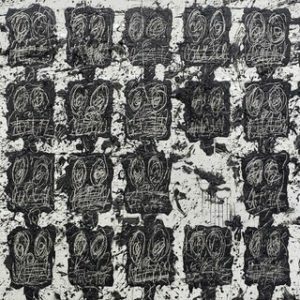 Black Thought’s relentless barrage of vocal attacks suit the EP format and I like to think “Streams of Thought” will run and run until the Roots’ frontman has collaborated with every producer worthy of Thought’s time. 9th Wonder provides five beats that aren’t your typical 9th production and the kicks and snares mesh well, boosted further by some stellar features from Rapsody and Styles P.
Griselda had a strong year with Benny the Butcher, Westside Gunn and Conway all delivering potent projects, yet it’s Ankhlejohn and Big Ghost’s record that I found myself returning to more. Sounding like a mix of Ruste Juxx and Agallah, Ankhlejohn is more calculated in his approach, utilising Big Ghost’s plodding, menacing backdrops. “The Yellow House” alone will have churchgoers recreating the Kingsman scene, it’s that vicious. L’Orange is now an artist that can slap his name on any record and heads will take notice. 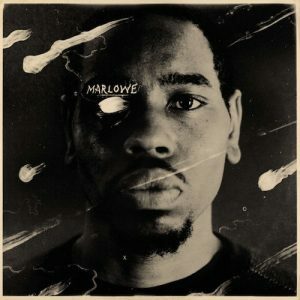 Flexing his skills with the 1930s sampling Stik Figa collaboration “The City Under the City” and the murky Jeremiah Jae-assisted “The Night Took Us In Like Family”, L’Orange brings forth the unknown Solemn Brigham for “Marlowe”. Scattered with cinematic samples and Brigham’s rhyme-heavy verses, it’s yet another gem in Mello Music Group’s crown. With Royce established as one of the GOATs (if not, THE GOAT), Joe Budden aiming for that first platinum podcast recording and Crooked I spending most of his days on social media, Joell Ortiz has quietly returned to making great music. 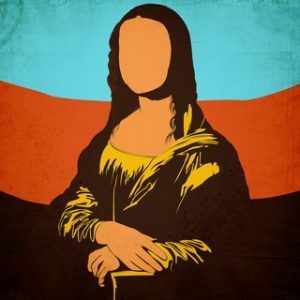 “Mona Lisa” pairs Apollo Brown with the Brooklyn native and their chemistry is remarkable, showing Joell’s strengths in storytelling (“That Place”, “Come Back Home”) and also his care-free sense of humor. 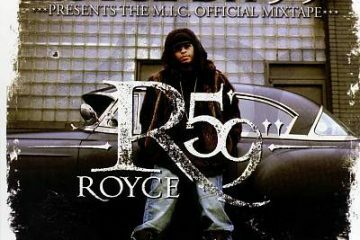 I like Royce when he’s at his most playful and ignorant, and Premier when he’s challenging himself and straying from the formulaic approach some of his production can rely upon. 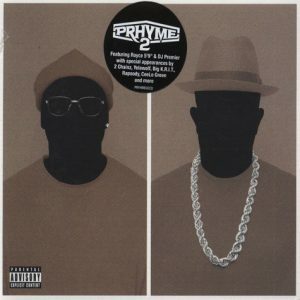 This sums up the premise of PRhyme, and after 2014’s successful collaboration we are treated to a sequel that manages to outdo the first in every way. Rapsody playing Royce’s woman and putting him in his place? Bar of the Year contender as Royce uses DITC members in a ridiculous show of lyricism? There’s plenty of jaw-dropping moments, and if none of that impresses you, there’s always Roc Marciano over a Premo beat. 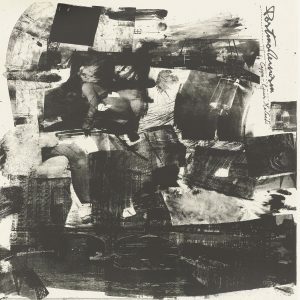 New Zealander Tom Scott came out of nowhere with “Avantdale Bowling Club”, a personal record that retains a lyrical quality without feeling unnatural. 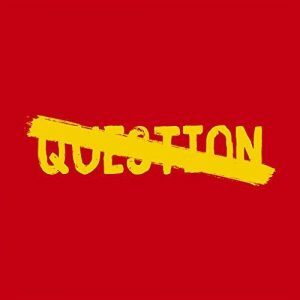 Evidently, Tom is a wordsmith yet his delivery lends the songs a conversational edge reminiscent of Jonwayne (or even Kendrick Lamar with the melodic hooks) and showcases a promising young talent who’s bound for big things. 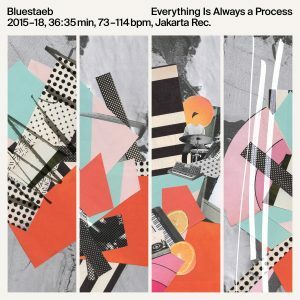 Described as a collection of recent production from Paris producer Blustaeb, “Everything Is Always a Process” manages to feel cohesive and complete. 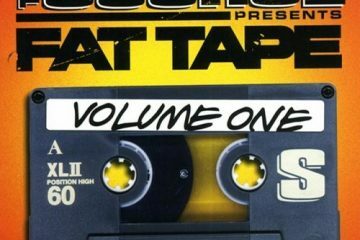 The influence of J Dilla and Madlib is there, but so is the European beat-tape culture popularised by Dutch label Chillhop Records – so it’s no surprise many of the beats are suitable for lazy Sunday afternoons. 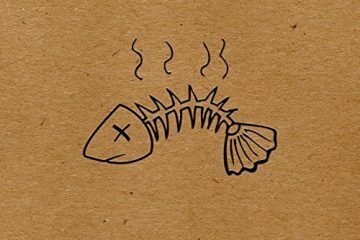 Apollo Brown’s catalog is starting to get ridiculous now, unfair even. Locksmith has been improving with each year that goes by and “No Question”, while short, is practically flawless. The transparency of his writing, perhaps best known in 2014’s “Hardest Song Ever”, is here in full effect and Apollo has delivered seven chest-thumpers you’ll want to keep rewinding. Flex Matthews doesn’t just sound like a 90s WWF wrestler, but he actually spits like he’s been taking steroids. The rapid-fire “Bare Witness” kickstarts an album full of carefully crafted displays of Flex’s abilities, but his presence merely complements Damu’s mastery of the drum-break. Some may refer to “Dreams & Vibrations” as throwback but for me, it’s simply an excellent hip hop record that begs to be listened to. 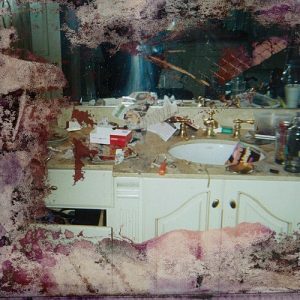 Another short album that could be an EP, Pusha T’s “DAYTONA” felt special as soon as it dropped. 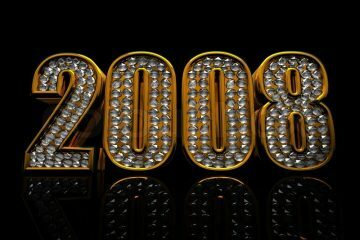 “The Games We Play” is the type of beat emcees would freestyle over on radio shows, a la LL Cool J’s “I Shot Ya”, and “Come Back Baby” is classic Kanye production. 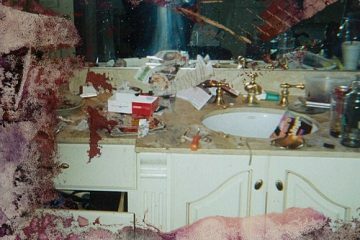 Pusha’s menacing drug-raps haven’t sounded this good in years. 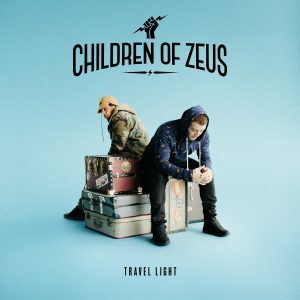 If Grime is a little intense and UK hip hop isn’t your cup of tea, may I suggest trying Children of Zeus’ “Travel Light”? Blending R&B tropes with the soulful J Dilla brand of hip hop production, this is an album that stands out as a great British alternative to Phonte’s record. The first half in particular is special and the singles “Slow Down”, “All On You” and “360” deserve millions of streams. Don’t sleep on New York producer Deca. RapReviews put you on to “The Ocean” back in 2013 and while we haven’t managed to cover his latest project, “FLUX” is highly recommended. The song “Flower Arrangement” is irresistible, “Firmanent” hypnotic and “Shadow Play” almost Dilla-riffic. 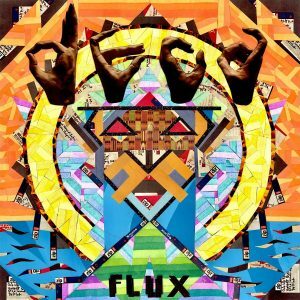 Mostly an instrumental LP, there are some remixes from Deca’s previous albums to close out “FLUX” which throw some welcome vocals in to the mix. “No News Is Good News” is a landmark record in a sense. In the same year Little Brother performed together for the first time in almost a decade, Phonte has topped countless “Best Record” lists while the LB reunion seems to have been wiped from the industry’s memory banks. 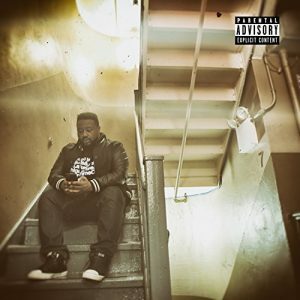 This shows how far Phonte has come in establishing his own distinct brand; it’s a shame it’s defined as a “grown-up” hip hop album, as it deserves a wider audience than that. 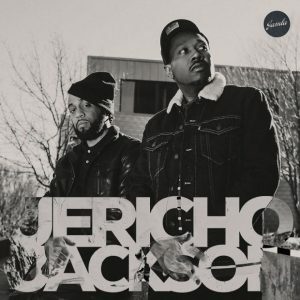 Elzhi is unequivocally the illest lyricist in hip hop right now and “Jericho Jackson” backs up that claim with some of the finest rhymes of his career. While some of Khrysis’ production is understated when compared to his bouncier, earlier work, this acts as the perfect landscape for El’s paintbrush. 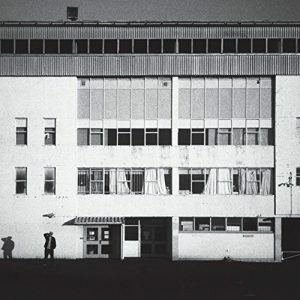 And that’s exactly how Elzhi delivers his words – he glides over beats like nobody else and songs such as “Overthinking” and the scathing “Breguets” showcase an emcee at the peak of his powers. “Breukelen Story” follows Marco Polo’s journey from Toronto to Brooklyn, but it’s the execution that’s most impressive. Marco’s polished, bass-driven beats capture the New York sound so well, allowing Ace to act as the tour guide to Marco’s outsider moving to Brooklyn. Each song has purpose and depth that shows a human side and how crime and poverty affects communities. 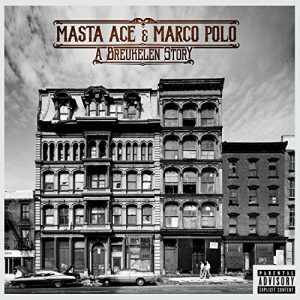 Many a song has been written about Brooklyn but this album feels the most genuine – the effects of mass incarceration of black males (“Count ‘Em Up”), the lack of belonging in a patriotic country (“American Me”) and how Brooklyn shaped what kind of man Masta Ace would become today (“Man Law”). Even the overdone concept of comparing hip hop to a woman is given a fresh spin with Ace comparing it with an ex that he can’t let go (“Still Love Her”). Then there’s “The Fight Song”; a powerful way to close the album as Pharoahe Monch plays the part of multiple sklerosis (as opposed to a bullet in “Damage”) which is something Masta Ace actually lives with and confronts ‘on-track’. It’s an impressive way to end what is my favourite album of 2018.